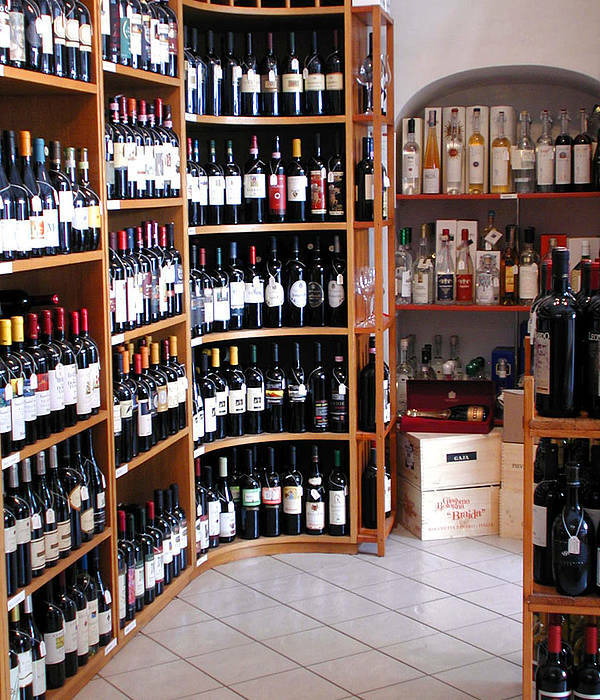 For over a decade now, Ernesto De Angelis and his wife have been selling the finest Italian wines from their Enoteca Cocktail, situated in the heart of Anacapri. 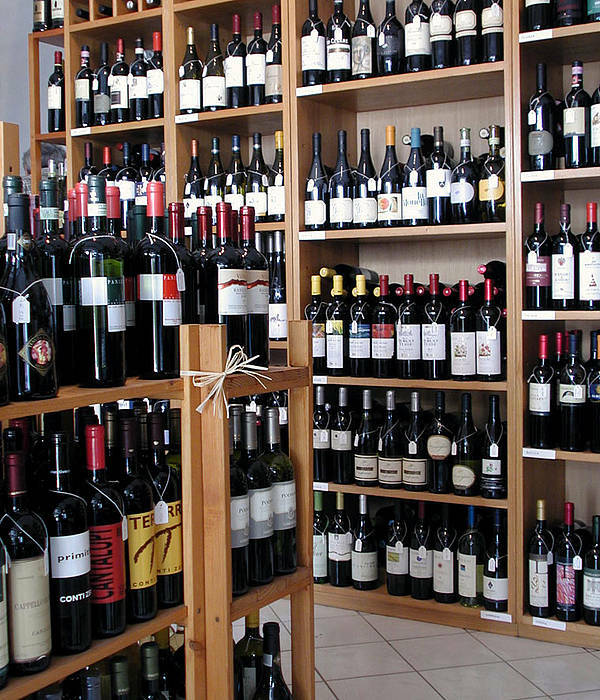 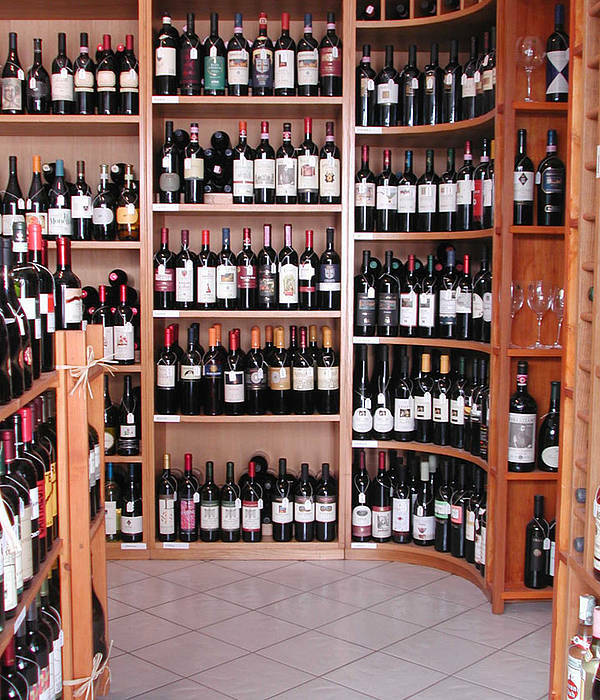 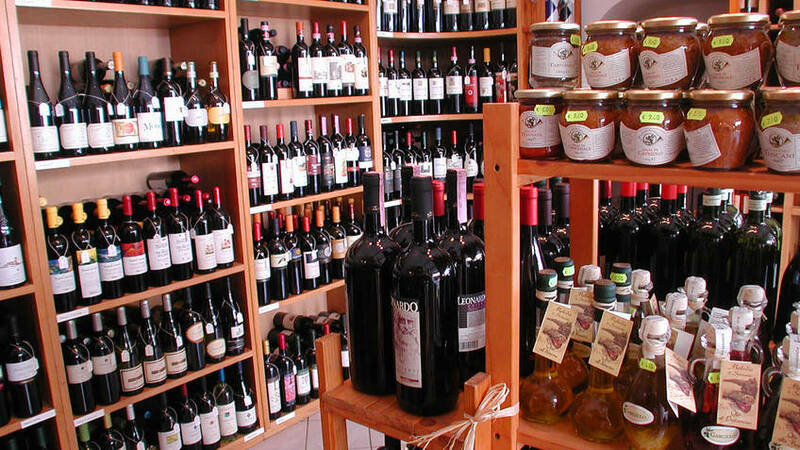 These wine connoisseurs currently stock over three hundred superb wines from the best wine growing regions of Italy, from Piedmont, Friuli, South Tyrol, Tuscany and with particular emphasis on the excellent wines from the local Campania region. 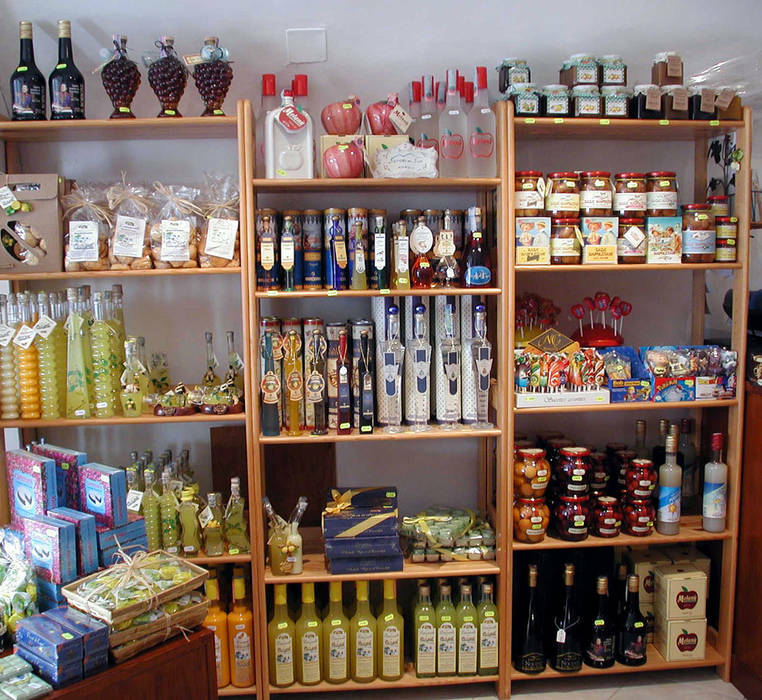 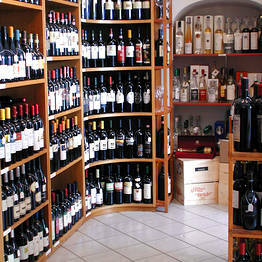 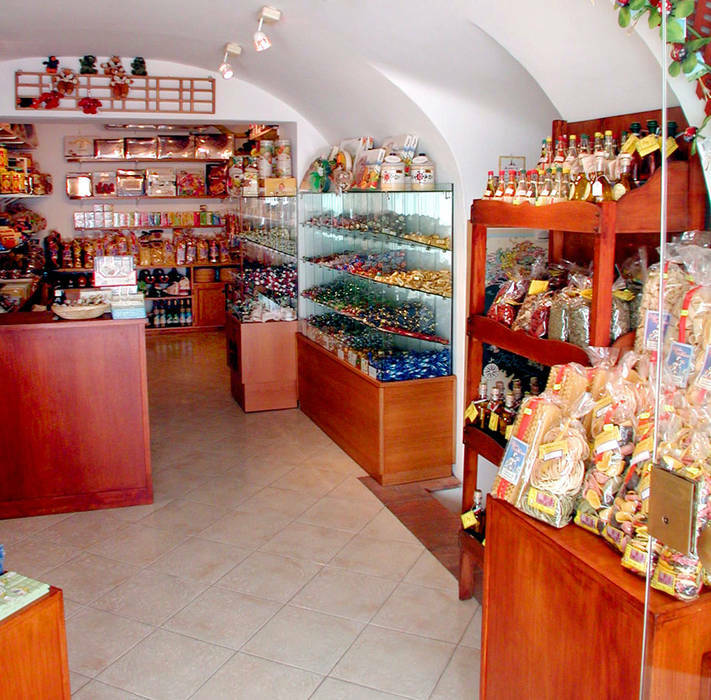 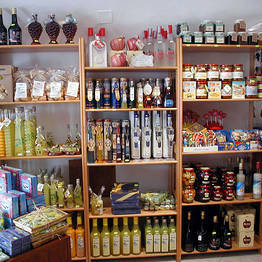 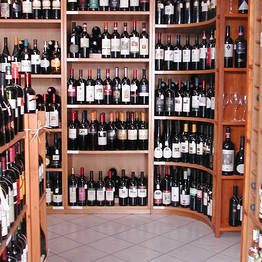 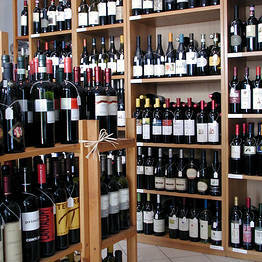 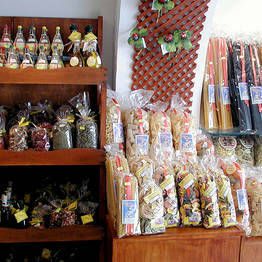 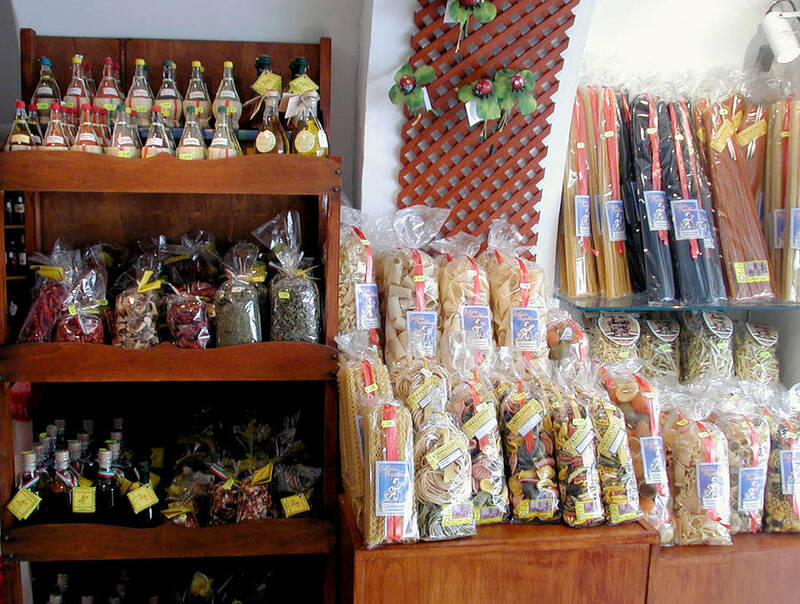 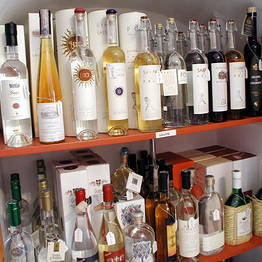 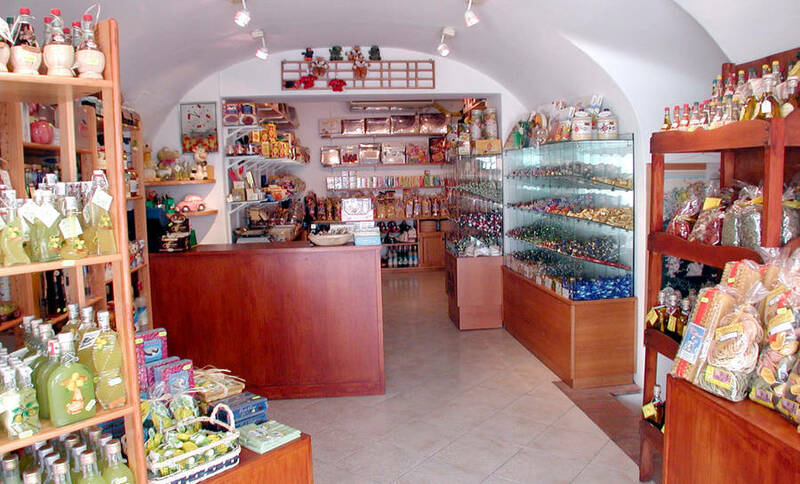 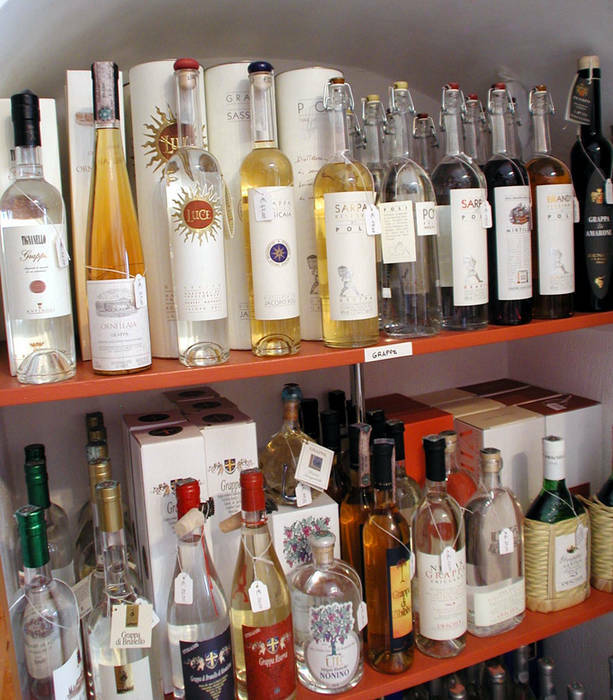 Enoteca Cocktail also offers customers a range of the best champagne, liqueurs, grappa and a large selection of gourmet goods including olive oil, jams, confectionary and quality chocolate.